Avid Quality Care enhances the quality of life for mentally challenged and autistic individuals and their families. A licensed Medicaid HCS provider. Promoting the Highest Level of Independence. 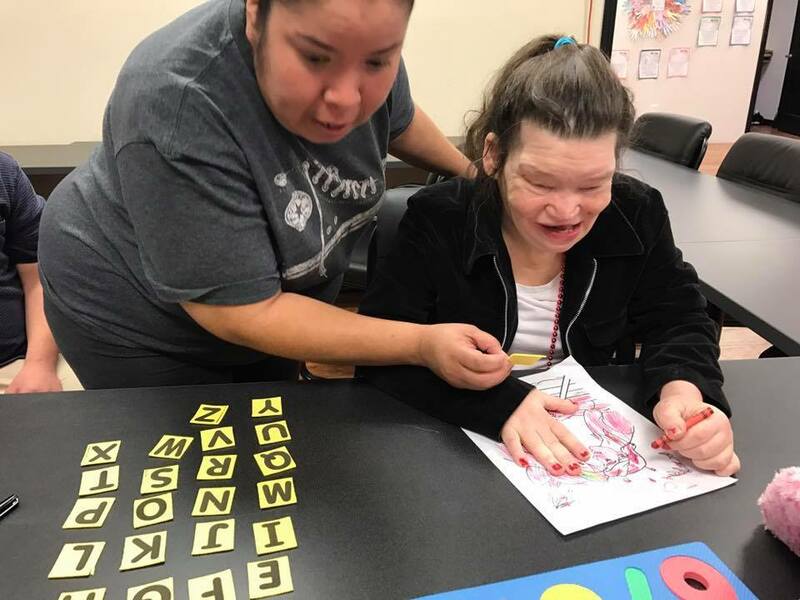 Avid Quality Care is a licensed Medicaid HCS (Home and Community-Based Services) provider that works to enhance the quality of life for mentally challenged and autistic individuals and their families by focusing on their social, emotional, physical, and intellectual needs. Our philosophy is to provide high-quality services while placing emphasis on the options and choices for the individuals we serve. Our primary goal is to promote the highest level of independence. We employ experienced and caring professionals who are committed to ensuring that each individual and his or her family remains an integral part of a team. Click here for our Waiting List registration form. We also provide dayhab services; click the link below for more information. Free Dance, Pizza, Cookies and Soda. See our enhanced rates for new Host Home Providers! We also have direct deposit.